and NOT on the date submitted to Reli Tours and Travel Company. 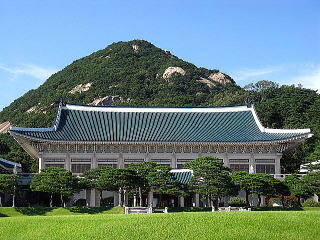 WHERE DO YOU APPLY FOR KOREAN VISA? The processing of temporary visitor's visa application was started through designated travel agencies on July 1, 2018. 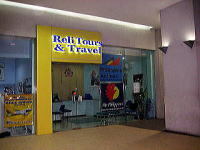 Reli Tours and Travel Company is the designated travel agency by the Embassy of Republic of Korea. 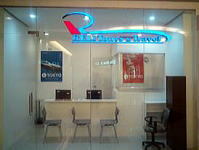 We have three(4) branches in Metro Manila. 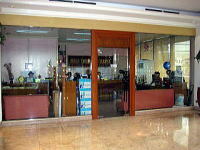 When you apply for Korean Visa, please check our branches. Where is the nearest and convenient? 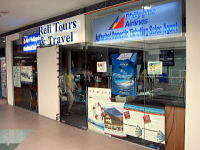 Reli Tours and Travel Company ay isa sa mga pinagkakatiwalaan ng Embahada ng Republic of Korea. 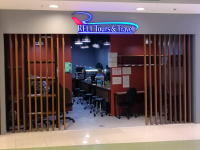 Mag-apply po kayo sa mga branch namin. Meron po kaming tatlong(3) branches na pwede pong pagpilian na mas malapit sa inyong lugar. 1: Snail mail billing is needed. 2: For cards under electronic billing kindly get on original certification from your bank, that the card is live and valid. Submit together with your electronic billing. WHAT IS THE REQUIRED DOCUMENTS? HOW TO APPLY FOR KOREAN VISA? ◎Check your required documents by the list above. If not, application will be not processed and returned　to you. ◎Please use font size 13～14 point when filling up your application. 1)Application Form should be Electronically(type written) filled out. ※Leave 1.9 blank if you are not Dual citizen. 2)Signature is still Manually done on the page 4. ◎Please make sure all documents legally obtained and　do not submit falsified documents.